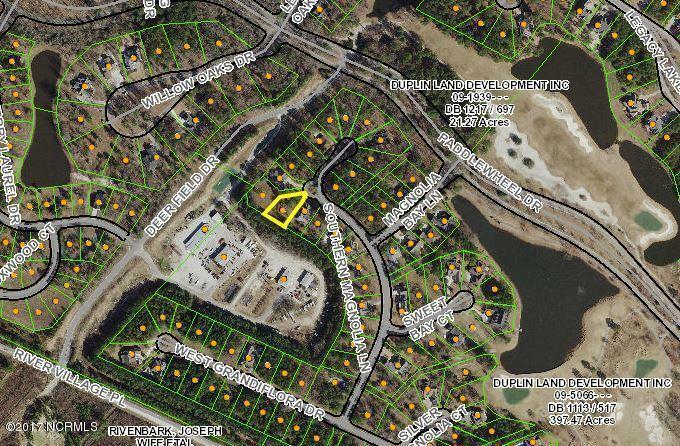 Parcel located in the cul de sac of Southern Magnolia Lane in the village environment of Magnolia Bay. Build a dream custom home and enjoy the lifestyle of a top 50 master planned community. River Landing is a must see before deciding where to live in the Southeast.